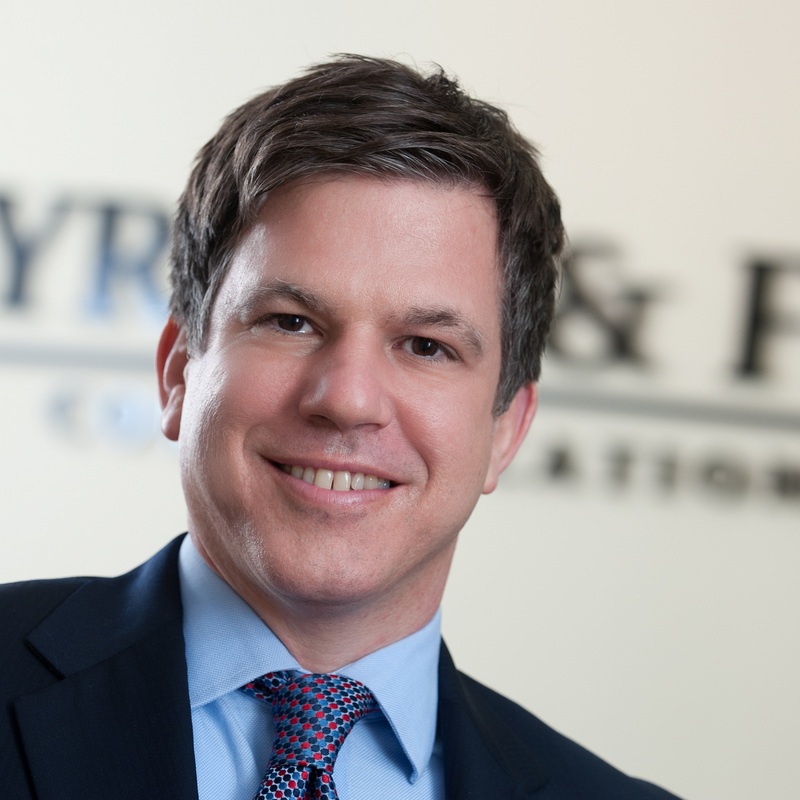 Mark Fisk is a Partner at Byrum & Fisk Communications, along with Dianne Byrum. Fisk is widely acknowledged as one of Michigan’s best political strategists, and a paid and earned media expert who gets results. An award-winning print journalist and a veteran of numerous communications projects and campaigns at the national, statewide and local levels, Fisk is viewed as one of the best practitioners of the craft of message development. Prior to forming Byrum & Fisk in 2007, Fisk was the political and communications director for the Michigan House Democratic Caucus. He was previously communications director for Democratic attorney general candidate Gary Peters, and press secretary and spokesman for U.S. Congressman David Bonior during his 2002 bid for Michigan governor.